“Old Smokey” – This 1949 Ford F-1 Cummins Shop Truck Is Astonishing! Take a Look At The New Murder Nova – It’s Lighter, Faster And Stronger! Top Fuel dragsters – How are the quickest racing vehicles made? 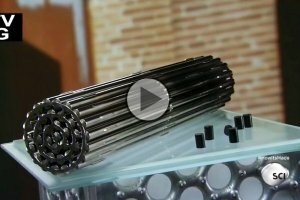 Uranium P2 – How is uranium core made into nuclear fuel? 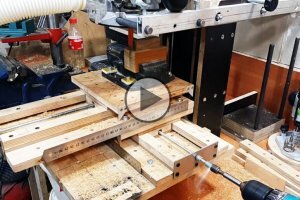 Homemade drill and router press – How well does it function? 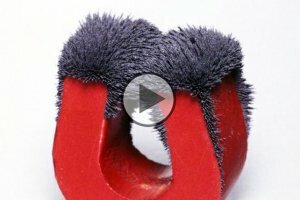 Magnets – The manufacturing process and their purpose explained! 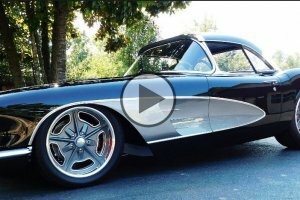 This Perfectly Restored 1961 Chevrolet Corvette Build Is a Badass! 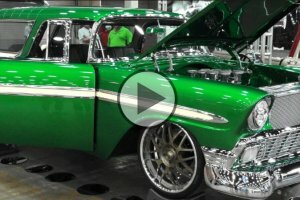 Beautiful 1956 Chevrolet Nomad Wagon – “The Wanderer”! 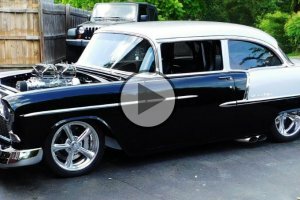 1955 Chevrolet Pro Street Build – The West Virginia Monster! The World’s fastest and quickest import: Supra Does 6.15 at 230 MPS!!! Custom Hayabusa With 360′ Rear And GSXR1000 Tail Conversion! Lifted VW Beetle attacks the streets of San Diego! 1968 Ford F100 “Frankenstein” for crazy morning drifting! Off road Smart Fortwo going through mud and water!